The Edgecore AS7712-32X and AS7716-32X switches are Top-of-Rack (TOR) or spine switches for high-performance data centers. 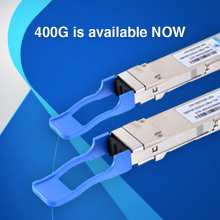 In a compact 1RU form factor, the switches provide line-rate L2 and L3 switching across the 32 x QSFP28 ports, supporting up to 32 x 40/100 GbE, 64 x 50 GbE, or 128 x 10/25 GbE connections. The AS7712-32X and AS7716-32X can be deployed as a TOR switch supporting 10/25/50 GbE to servers with 40/50/100 GbE uplinks, or as a spine switch supporting 40/50/100 GbE spine interconnects. These open network switches are loaded with the Open Network Install Environment (ONIE) which supports the installation of compatible Network Operating System software, including the open source options Open Network Linux and SONiC, plus commercial NOS offerings. Deploy as Top-of-Rack switch supporting 10 or 25 GbE to servers, with 40 or 50 or 100 GbE uplinks. Deploy as spine switch supporting 40, 50, or 100 GbE ToR and spine interconnects. 32 x QSFP28 switch ports, each supporting 1 x 100 GbE or 1 x 40 GbE, or via breakout cables, 2 x 50 GbE or 4x 25 GbE or 4 x 10 GbE. Layer 2 or Layer 3 forwarding of 6.4 Tbps (full duplex). AS7712 SKU and AS7716 SKU compatible with Open Network Linux (ONL), an open-source, OCP reference NOS. AS7712 SKU compatible with future release of Big Monitoring Fabirc 5.6.0 and later version from Big Switch Networks. AS7712 SKU compatible with Cumulus® Linux® 3.1 and later versions. 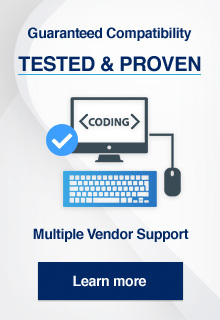 AS7712 SKU compatible with SONiC open source network software. AS7712 SKU compatible with PicOS™ 2.7.1 and later version from Pica8 Inc.
AS7712 SKU compatible with OcNOS™ 1.2 and later version from IP Infusion. AS7712 SKU compatabile with Ixia Vision Edge OS™ 4.7.3 and later. AS7712 SKU compatible with SnapRoute CN-NOS, Cloud Native - NOS software. 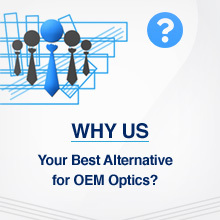 AS7716-32X SKU compatible with Pluribus Netvisor® OS (ONVL) version 2.5 and later from Pluribus Networks.